On my blog, I really don’t do a lot of color work. 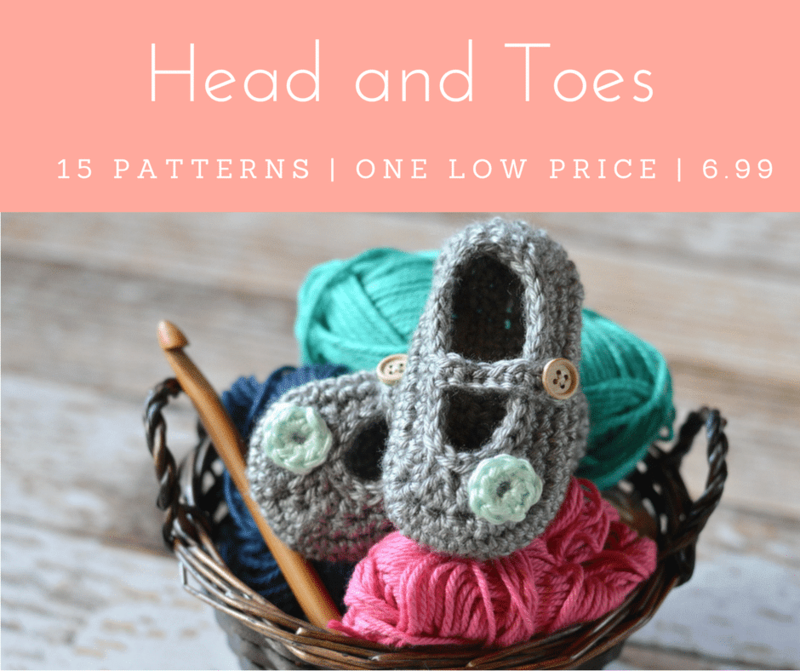 I wondered how easy the pattern would be, but as usual, the pattern was extremely well written and easy to work up. 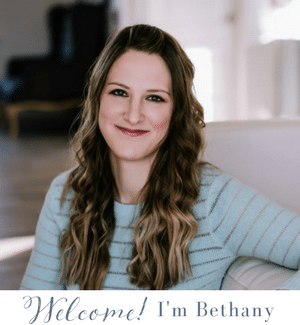 She explained a neater way to change colors and I wish I would have listened and followed. I use the traditional method of changing by pulling a loop through, but you can see it left a bit of color poking through. Be sure to follow her explanation. I love that these slippers work up pretty quickly. They are made with two strands of worsted weight yarn, so it’s less rounds than you think, and it makes them double thick and comfortable to walk in. I also opted to glue on my tails and ears. The ears worked really well with glue. I have a hard time sewing ears and having them stay upright (and still look neat). The tail, however, got a bit messier, so sadly you can see a bit of the glue on mine. Quick and dirty is my MO, though, so keep in mind it is possibly to glue them on neatly. 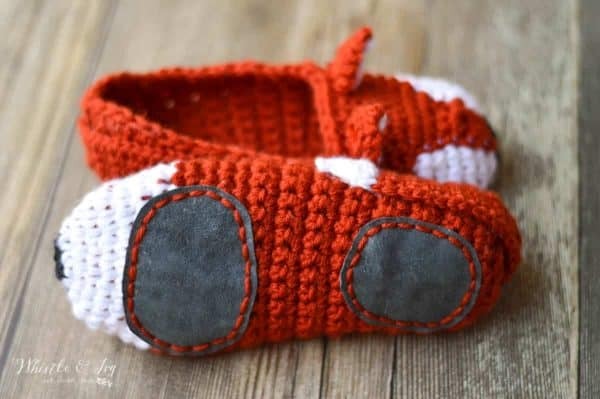 I admit, I finished crocheting the body of the slippers and I was excited to get them finished so I could wear them, so gluing sounded like the perfect option. 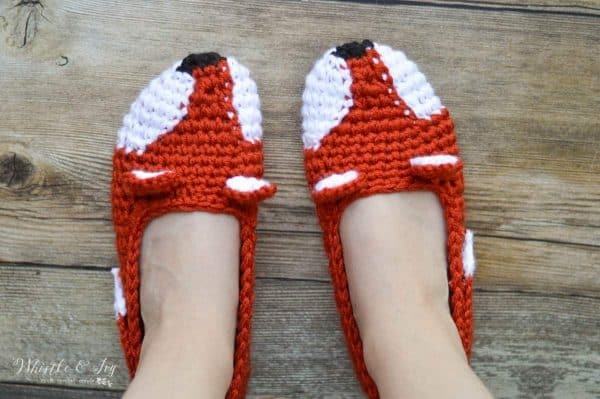 Making them non-slip was the last step to finished these fox slippers, as you saw in the post. Since I knew these slippers would probably be my favorite (and I was right! ), I chose the leather method to make them non-slip and to make them more durable. Guys. I feel like the photos aren’t doing them justice. They are so lovely and feel so good on my feet. I am also excited about Mamachee’s newest slippers pattern (obsessed with slippers a bit, are we?). Check them out here. I will be buying them and writing up a post about them as soon as I can. I am in love. My house was built in the 50’s and gets a bit drafty and chilly in the winters, so I am stocking up on new, cute slippers. 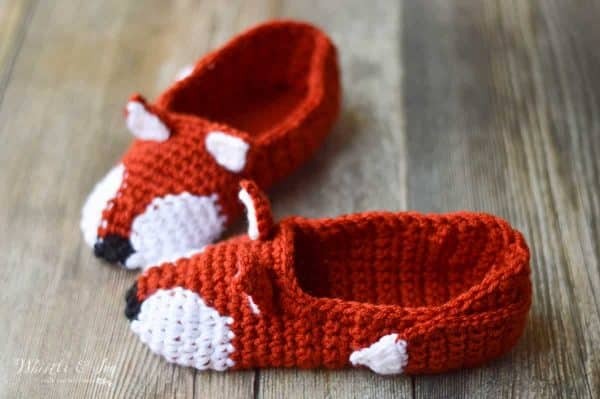 Love these crochet fox slippers too? Support an independent designer and get the pattern here. 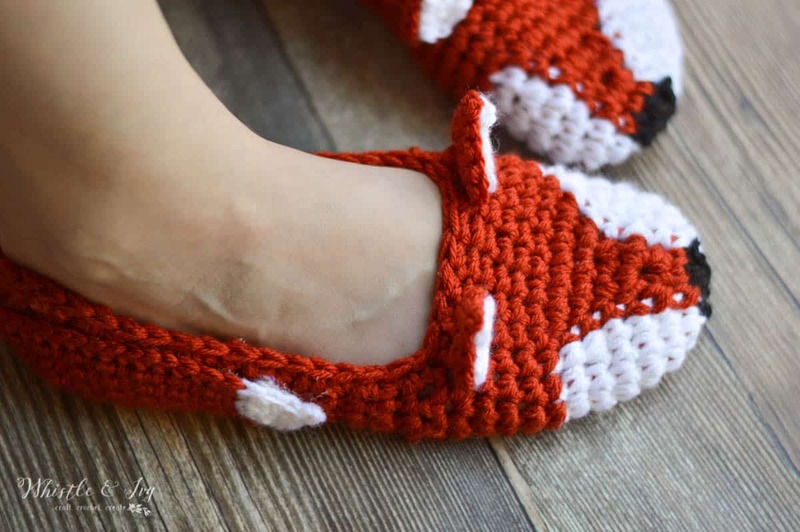 Like these Crochet Fox Slippers? Subscribe! Have a very Merry Christmas with your family! Have a wonderful New Year also. Thank you so much for providing such cute, trendy patterns! Keep up the great work! 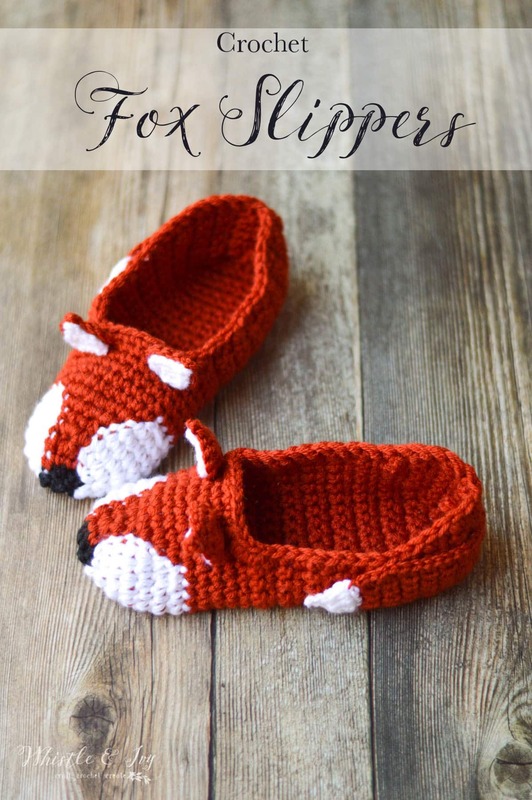 How do I download or save the fox slipper pattern? Something isn’t showing me a button or something to do a save or pinterest. Thanks. 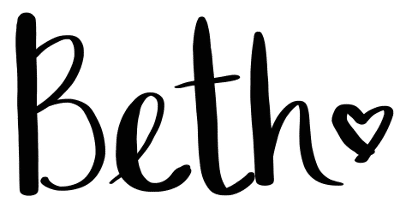 This is a pattern review post ;) In the post, I explain that it is lovely pattern by Mamachee (one of my favorite designers). There is a link to buy her pattern at the bottom of the post.